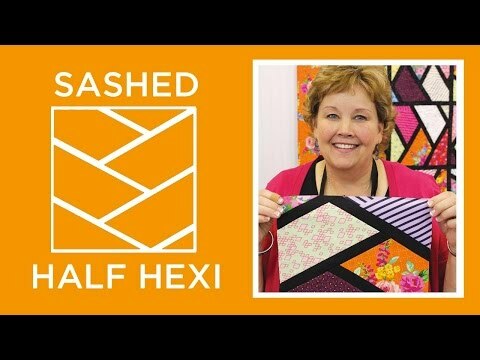 Sashed Half-Hexagon Pattern by Missouri Star - Missouri Star Quilt Co. - Missouri Star Quilt Co. This quilt has so much movement to the pattern that it nearly dances off of the bed with exuberance! Grab you favorite package of 10” squares and turn it into this beautiful quilt! Finished size: 50" x 63"